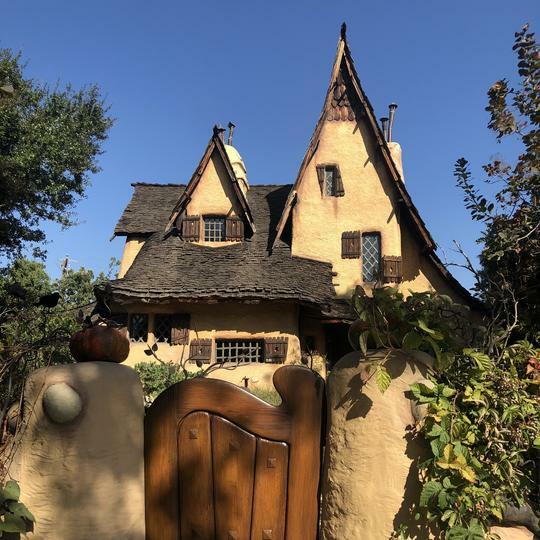 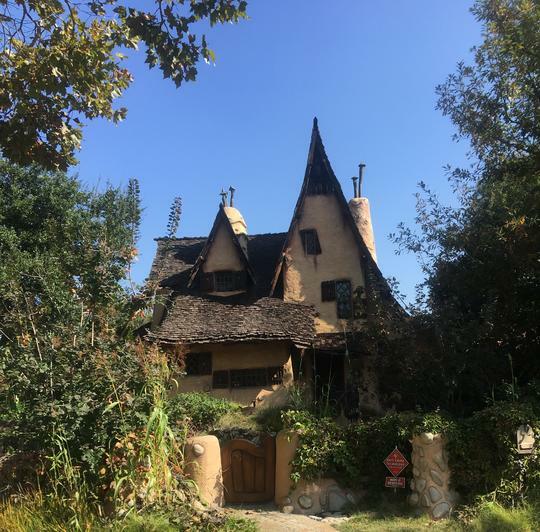 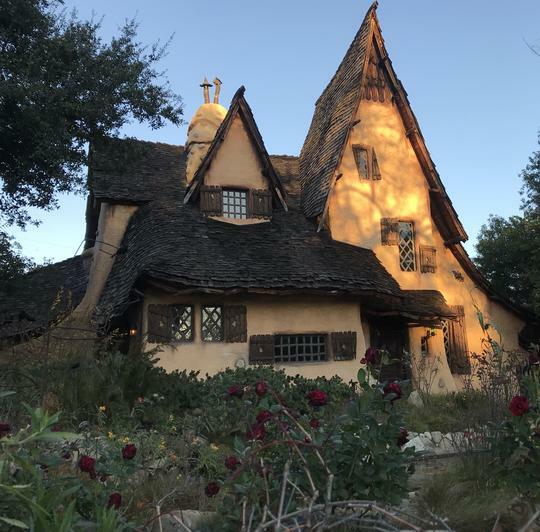 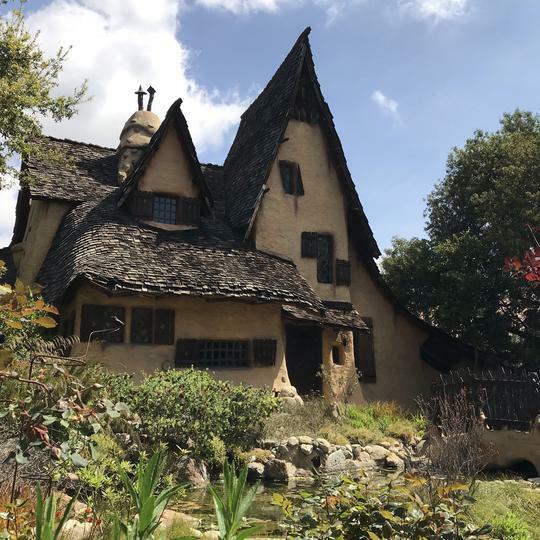 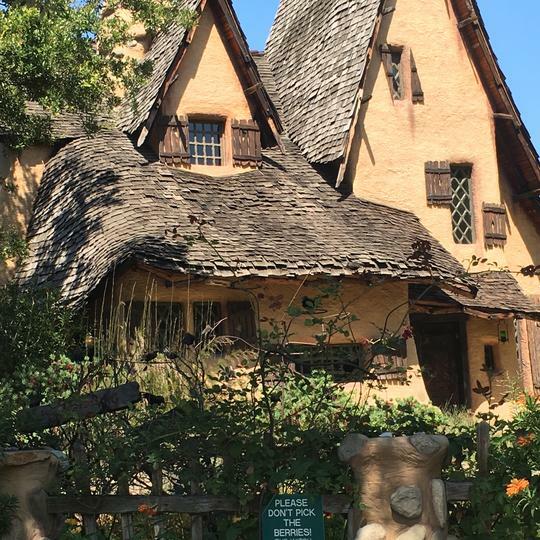 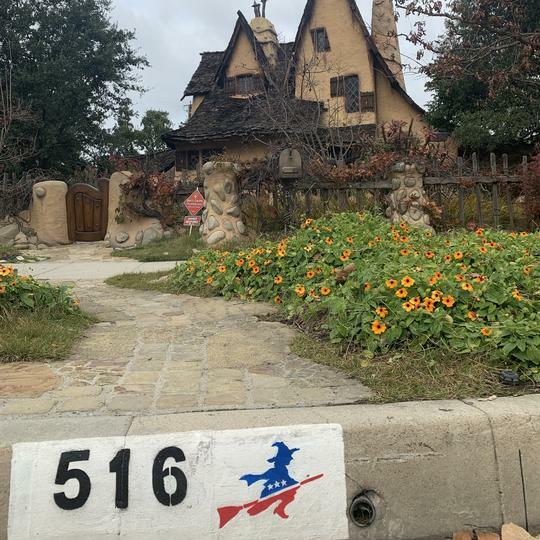 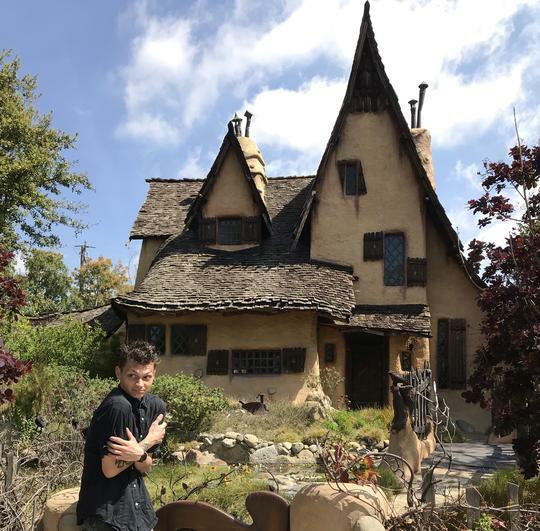 Originally built in Culver City by a silent film studio, this creepily quirky “Witch’s house” was transported to, of all places, Beverly Hills when talkies became all the rage and the studio went belly-up. 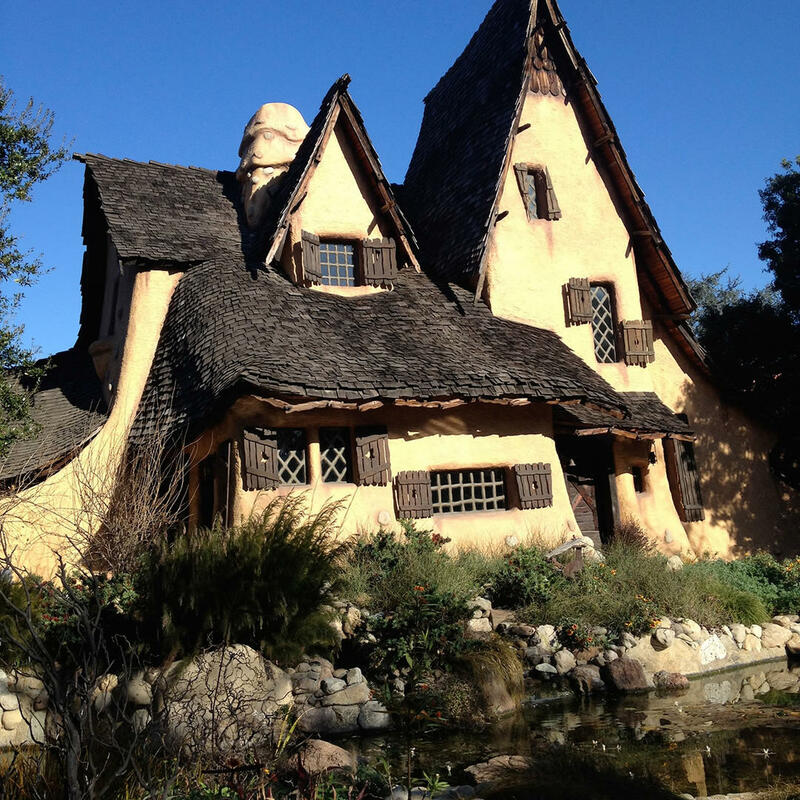 The home’s curvy lines, though, appear a bit more Gaudi that Grimm. 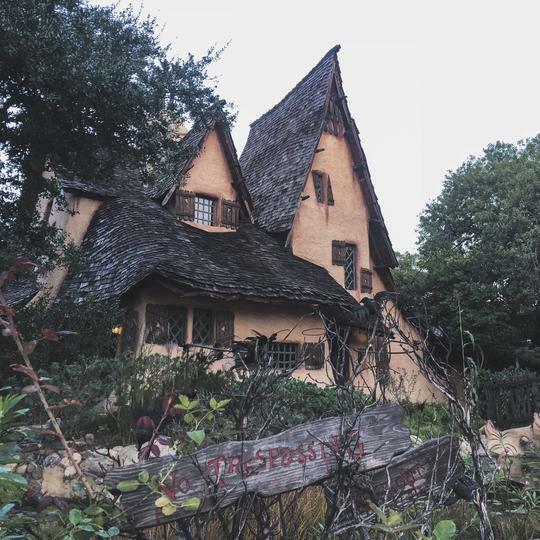 Definitely one to check out. 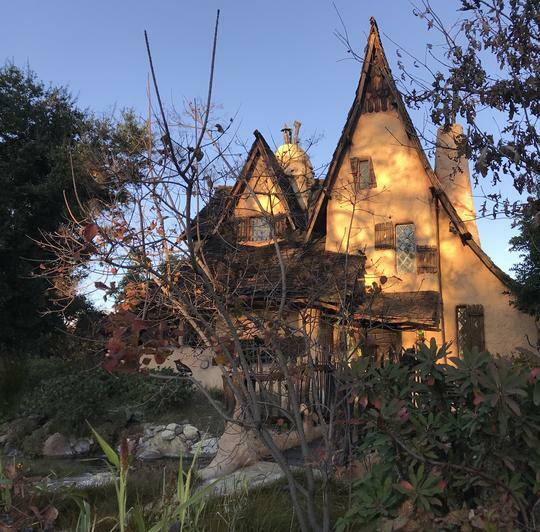 The Witches House. 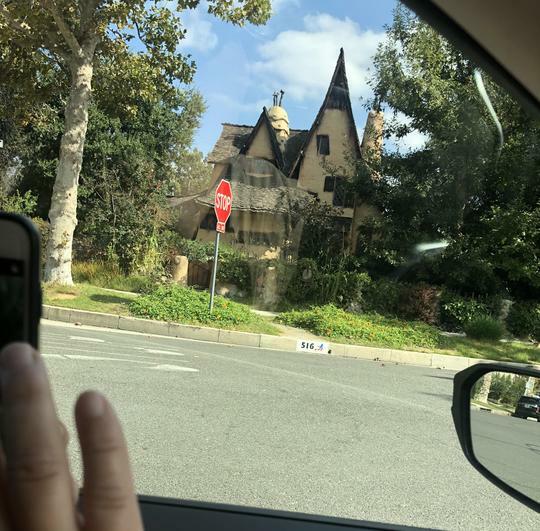 Don’t eat the berries!